The Lady of the Abandoned Parish Church at J.P. Rizal cor. V. Gomez Sts., Santa Elena, Marikina is a Roman Catholic church in Marikina City. 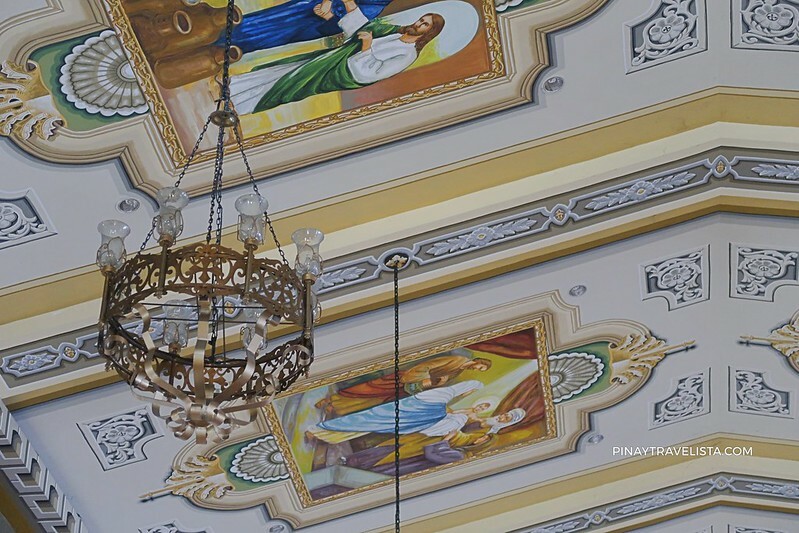 It is in itself is a testament of a religious controversy rooting back from Marikina’s early history when both Jesuits and Augustinians fought over the ecclesiastical control of the area. The parish is Baroque in style characterized by a heavily fortified facade, large-scale ceiling paintings, and a dramatic central projection of the facade. It is well maintained from its columns, ceiling paintings, pulpits, and intricately designed altar. 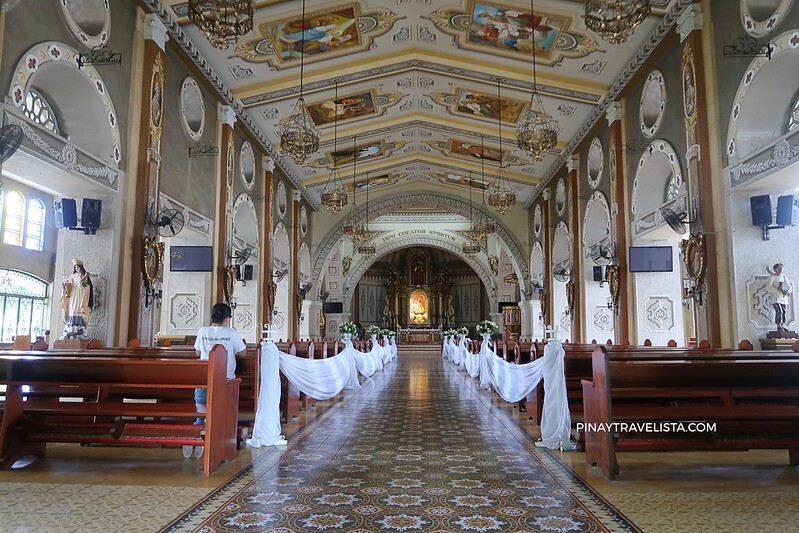 The church was first constructed from bamboo and leaves by the Augustinian friars in a place called Chorillo on 1572. Chorillo is now called Barangka, one of the barangays in Marikina City. With the low lying location, the church was moved to its present location to avoid flooding, build a larger church to accommodate growing congregation, and to stabilize ecclesiastical jurisdiction over the area. The church suffered major damages during the tumultuous years of the Philippine–American War in the early 1900s. 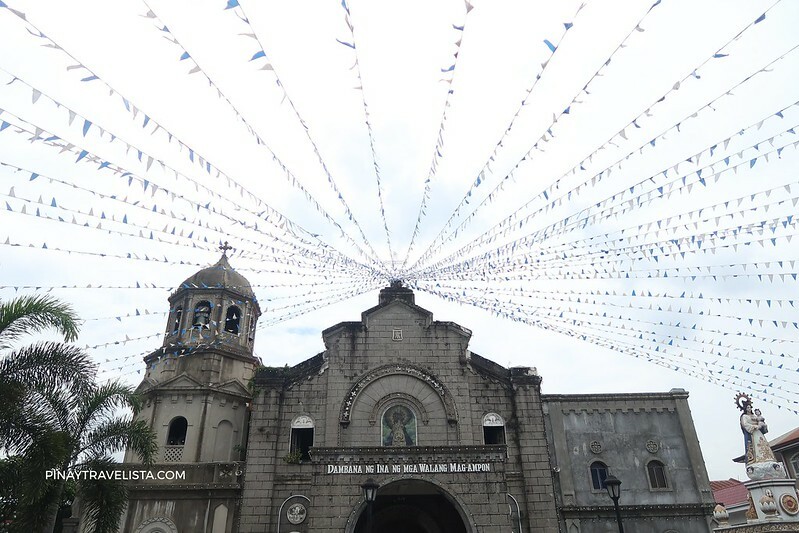 In 1957, it was restored and refurbished by Father Silvestre dela Cruz of Archdiocese of Manila with the help from various religious and civic organisations. 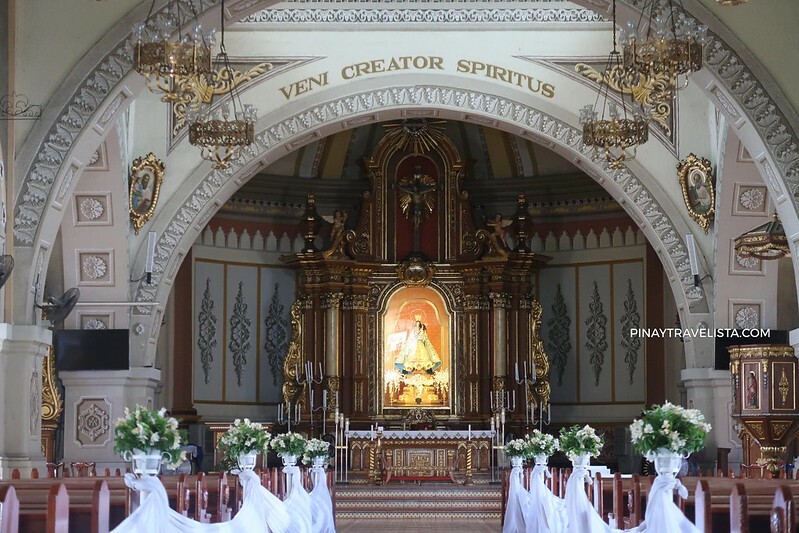 It enshrines one of Papal recognized images of the Virgin Mary venerated as miraculous.